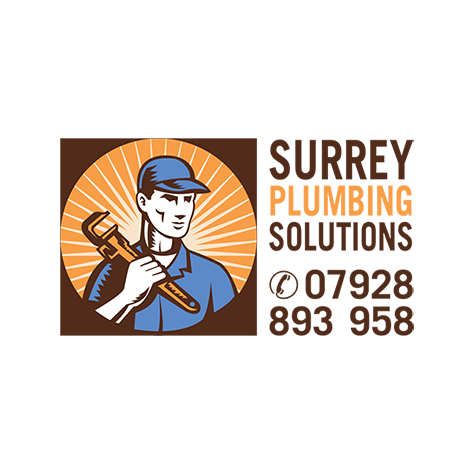 Here at Surrey Plumbing Solutions ltd we are proud to offer a professional and personal Plumbing and heating service across Warlingham, Woldingham, Oxted and all surrounding areas. Welcome to our website here at Surrey Plumbing Solutions. We are proud to offer a range of services across all the surrounding areas. If you are looking for a personable and a reliable service for the installation of a gas boiler, boiler service and repairs, or even landlord certificates and power flushing then we are happy to help. In addition we also cover all aspects of general plumbing, such as bathroom installation, tap and shower repairs and we install and maintain unvented cylinders. So whether you are looking to improve the efficiency of your heating system with a power flush, install a new boiler, or install a new bathroom, we are happy to help. Why choose us to help your home in Warlingham, Woldingham and Oxted areas? Because we are Gas Safe registered, meaning we have the necessary qualifications and experience to offer our services. We're also members of Checkatrade, where we have 200+ reviews. You can view our Checkatrade or Trustatrader page by clicking on the links below. If you would like to read some of the reviews and feedback we have received, you can visit the reviews page on our website or on our Trustatrader profile, which you can view by clicking here. Alternatively, some of the work we have achieved for previous customers is showcased on our gallery page. Now that you're aware of exactly how we can help and the services we provide across Warlingham, Woldingham and Oxted, why not contact us? You can reach us by simply giving us call on 07928893958 or 01883 623349. On top of this, our contact form is available for you to leave us a message through. We look forward to hearing from you and hope you decide to choose us here Surrey Plumbing Solutions Ltd.
By supporting Surrey Plumbing Solutions, you are supporting a local business here in Warlingham, Woldingham and Oxted areas. Here at Surrey Plumbing Solutions, we have a Checkatrade page with over 200 reviews from our previous customers. We are Gas Safe registered. What does this mean? We have the appropriate qualifications and experience to offer our services.